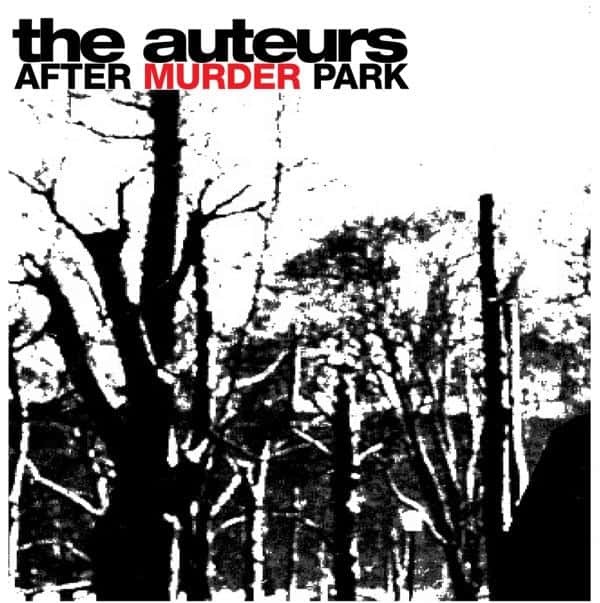 After Murder Park is the third album from The Auteurs, originally released in March 1996. Recorded in under two weeks at Abbey Road Studios, it marked a new direction and needed a new sound provided by the production of Steve Albini. Luke Haines considers the recording sessions the high point of The Auteurs career. The expanded edition, compiled by Haines, features a wealth of bonus material including key b-sides, a John Peel session plus the entire unreleased recording of their Black Session recorded for Inter France radio station in March 1996. The 2CD set features 20 previously unreleased tracks, comes in lavish packaging and includes brand new sleevenotes by Luke Haines.